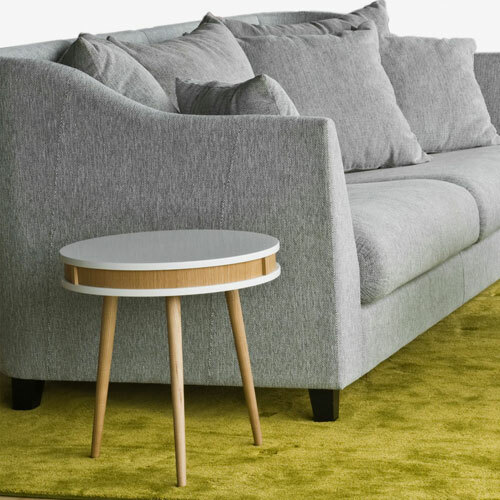 It’s a really stylish piece of work and even better, the RGE side table is currently discounted for a limited time at Monoqi. 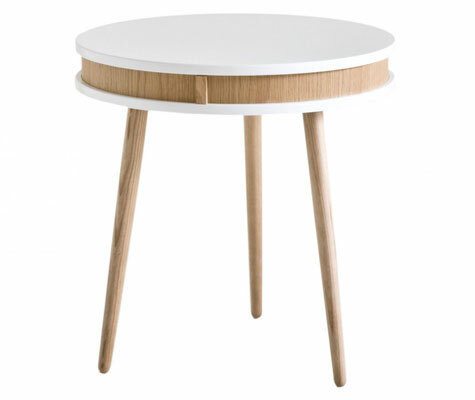 Made of oak and lacquered MDF, it has a really strong 1960s vibe, not least with those long tapered legs, which support the usual (in a good way) rounded top. 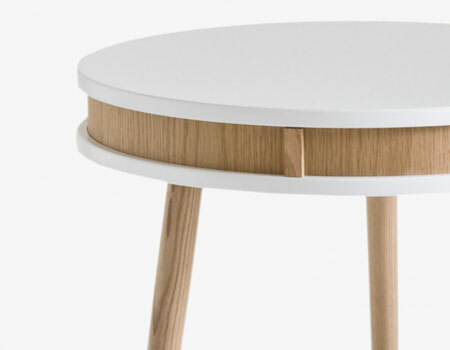 The table usually retails for £173, but is currently down to £129.